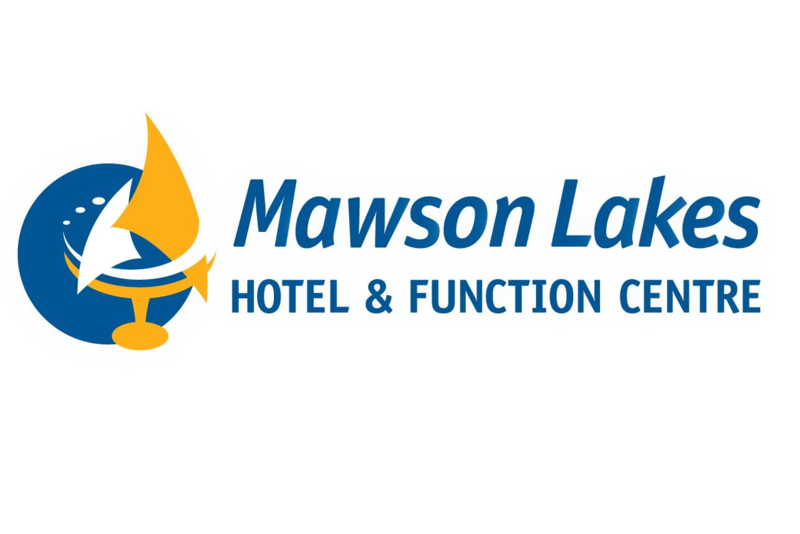 Adelaide City Beach and Mawson Beach venues can be hired for private/corporate use. We can also design a team building or corporate tournament day for you to meet your business needs and price to suit. Both venues are flexible and can be used for a wide range of events. Contact us and see what we can offer to suit you. To make a booking enquiry please click here and complete the form. Both venues are smoke free and glass free. Bookings not made with 2 business days notice can not be guaranteed.